Social Media Optimization is the best way you can grant your website a wider reach. It is through SMO that your online business has a brighter future. 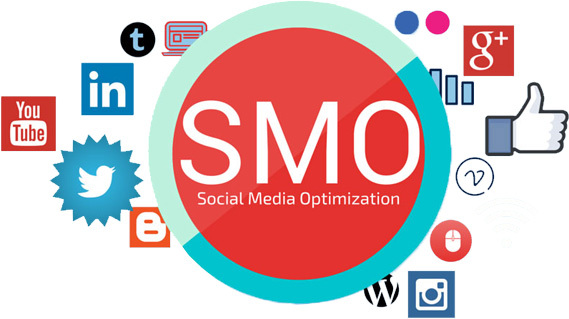 Opting for SMO opens up ways for you to find your target customers for your business. It gives you a higher ranking just like opting for SEO does. 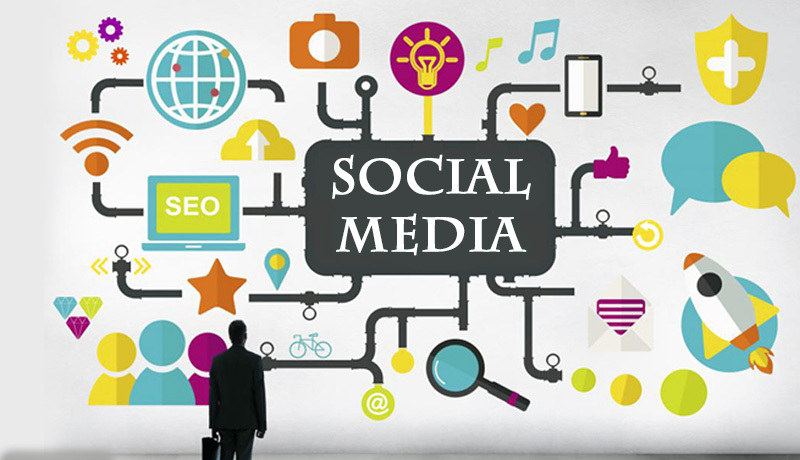 Social media optimization is the process of optimizing social platforms to promote the brands and services. As social media is a convenient medium to discover the new opportunities in the digital market, the content on social media directly influences a large crowd. We all are well aware of social world’s power, we are incomplete without social media. It is becoming our routine task to check our social accounts and like for the pages, posts and post our various activities there. These pages are of brands and of any individual. Social media channels are used to advertise the sites and gain the global awareness. Genuine customers will definitely take interest in your brand. Not only the traffic will increase, but it helps in real conversions and pays off better value to you. This is why SMO is vital. When combined with traditional SEO, it can take your online marketing efforts to the next level, allowing you to achieve a ‘master strategy’ that reaps solid results. As your SMO provider, Xotem Technologies can help you create a strong brand identity on social media—an image and a reputation that appeals to your target audience. Xotem Technologies Pvt. Ltd. based in Infopark, Cochin, India, is a professional Digital Marketing Company having its Consulting Office in New York, USA. Copyright © 2019 Xotem Technologies Pvt Ltd | All rights reserved.